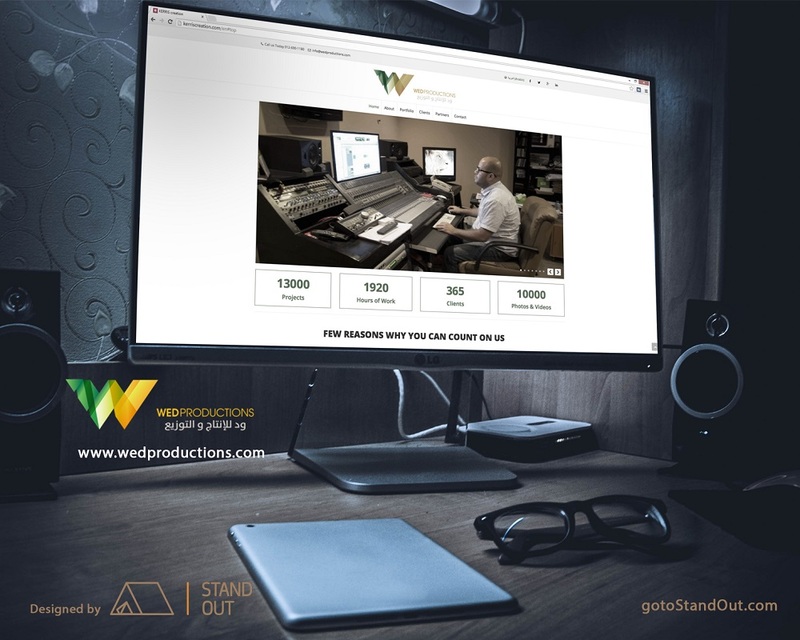 Based in Jeddah, Saudi Arabia, Wed Productions has provided professional production services inside the Kingdom and throughout the Middle East for over sixteen years. 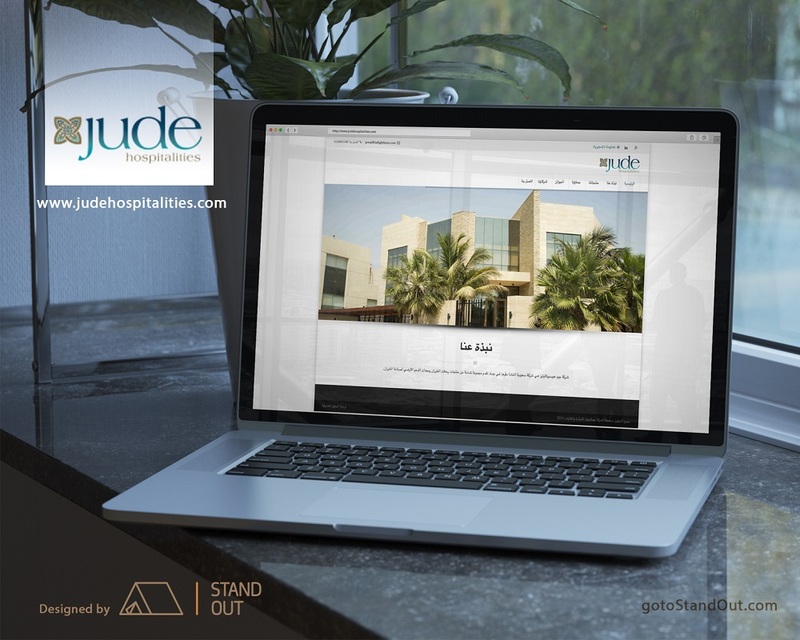 Our staff is not only experienced in a variety of disciplines but also highly qualified and multi-lingual. 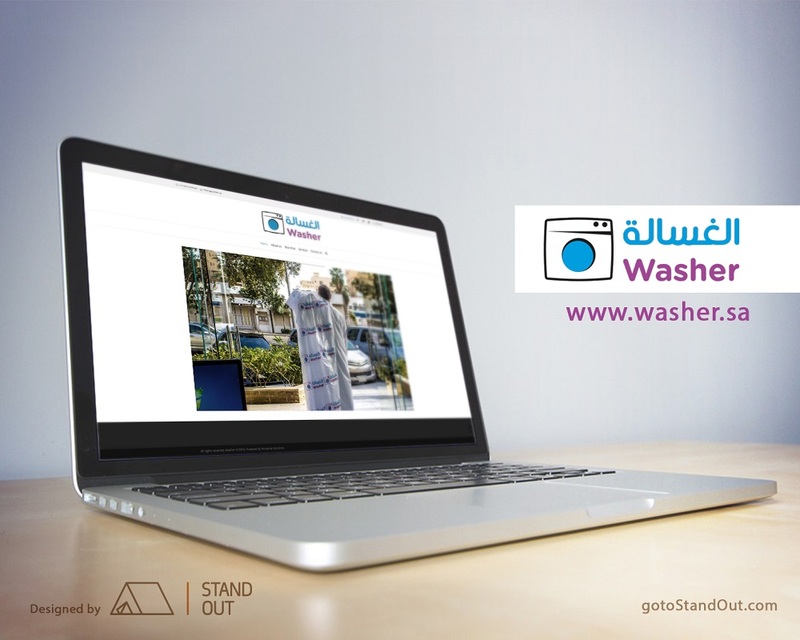 Washer has more than 30 years of innovation & leadership experience within the dry cleaning industry in Jeddah. 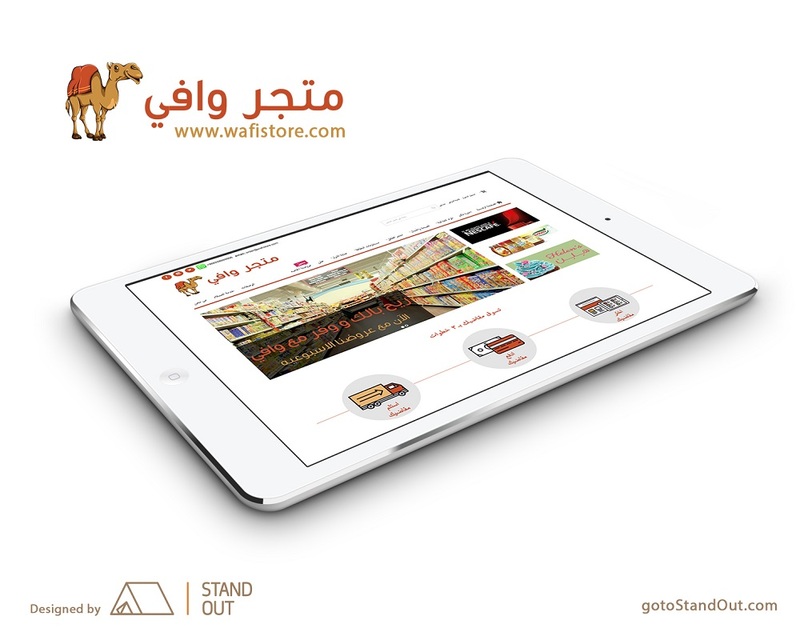 Our first shop was established in Jeddah International Market. 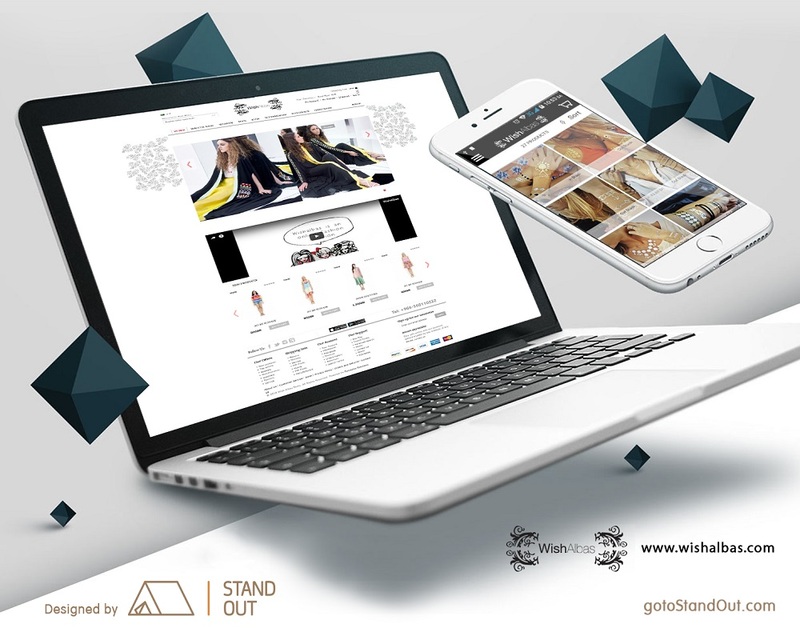 Wishalbas is a website targeting young designers display their latest designs. 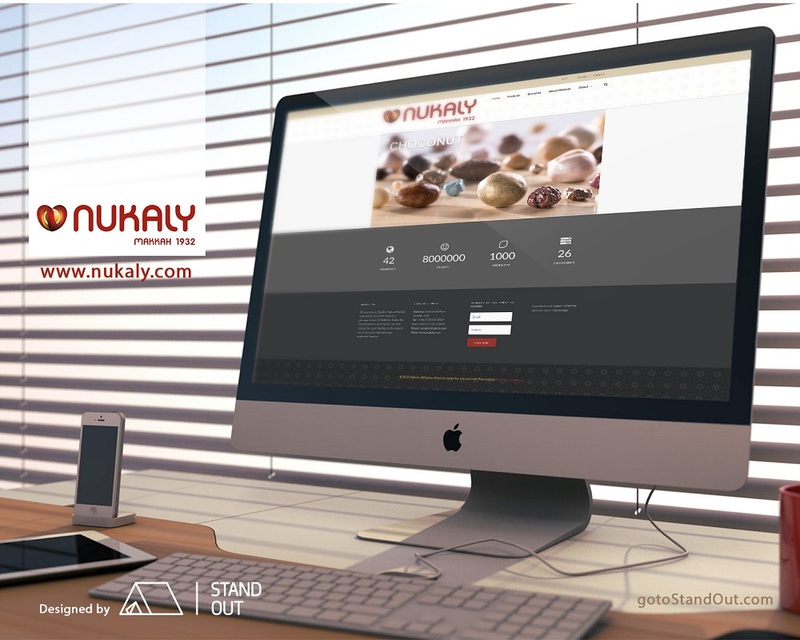 Linking the shopper with the designers in a user friendly website. Truck Technologies & Trading Est. 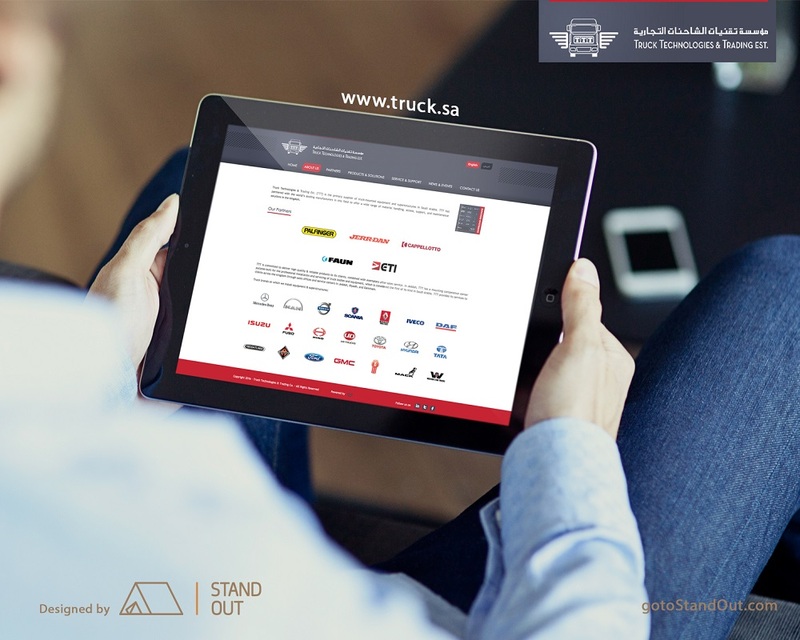 [TTT] is the primary supplier of truck-mounted equipment and superstructures in Saudi Arabia. 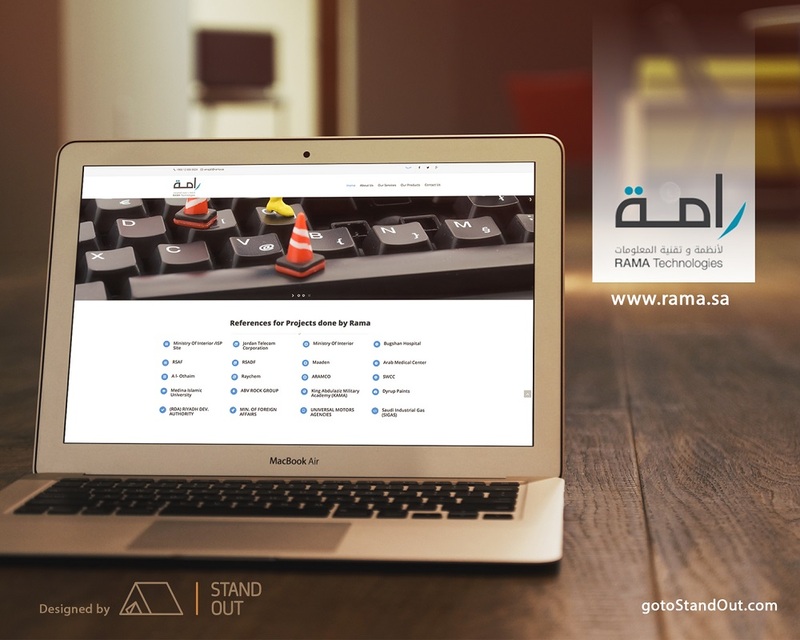 TTT has partnered with the world’s leading manufacturers in this field to offer a wide range of material handling, access, support, and maintenance solutions in the kingdom. As the essence of the industrial revolution was to boost the physical human capabilities, the information revolution in essence is boosting the human brain capabilities. We are determined to be a major player in this process. 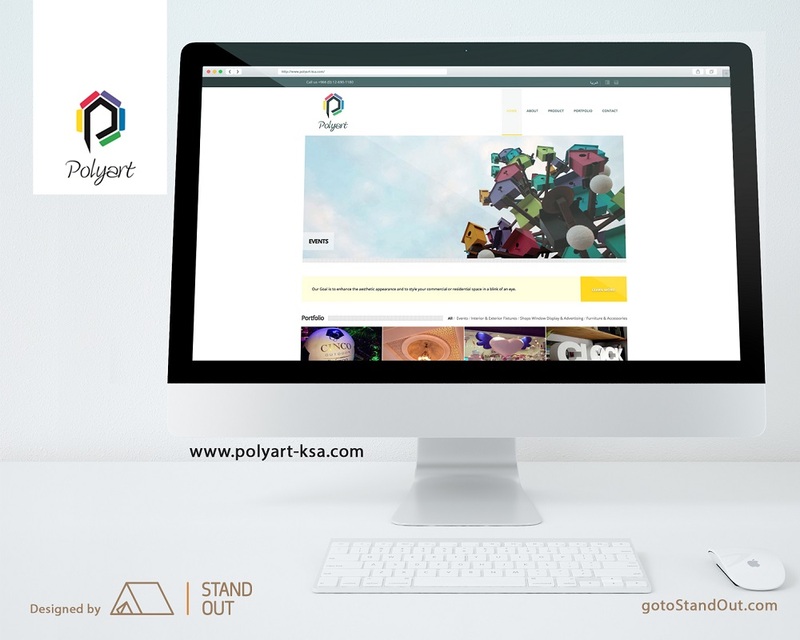 PolyArt is a decoration-manufacturing establishment in Jeddah equipped with a highly skilled workforce and state of the art machinery in polystyrene cutting technology. To be a regional brand of choice for fresh snacks for social gatherings, gifts and personal delights, that makes our guests’ happy moments happier. 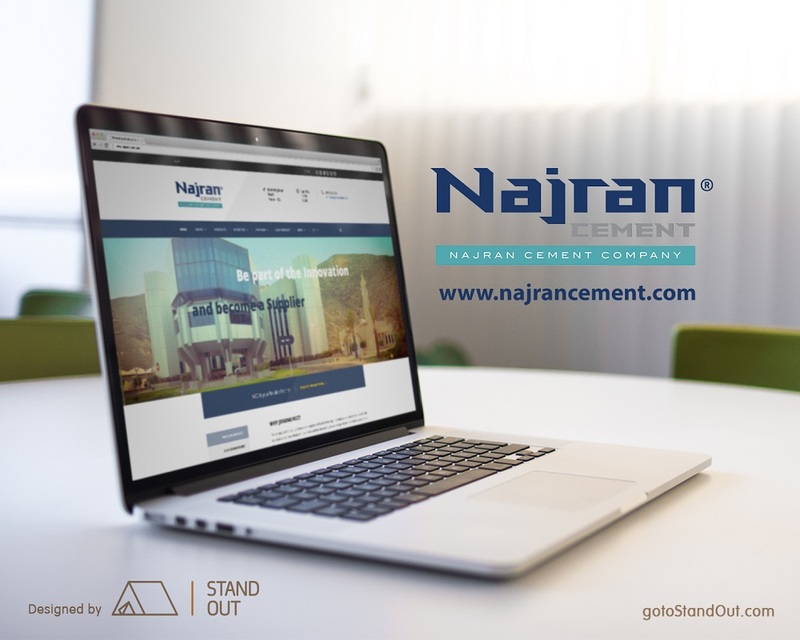 “A conclusive product of supreme quality at competitive price with on-time delivery for their ultimate cost effective value additions”.